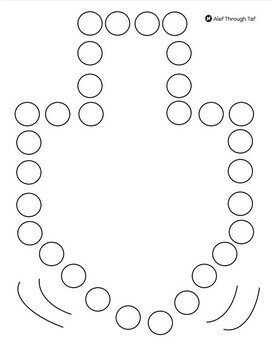 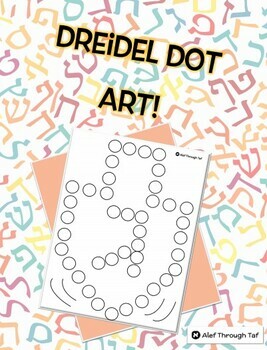 Use these 'Dreidel dot art' pages as a fun activity for youngsters while learning about Chanukah. 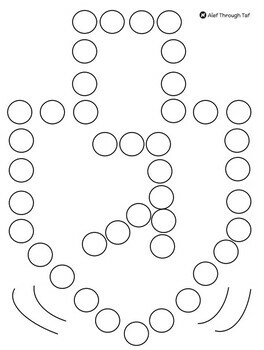 These sheets work best with dot markers or bingo daubers. 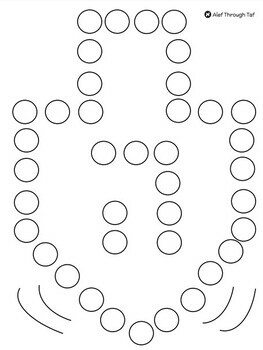 If your classroom does not have either, have children fill in bubbles with stickers or simply color them in.